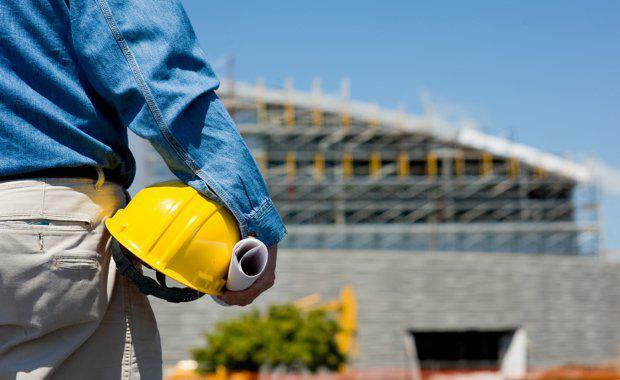 Local and global market conditions are helping Australia become a favourable construction nation, according to Turner & Townsend’s International Construction Market Survey 2015.
International Construction Market Survey 2015 analyses input costs – such as labour and materials – and charts the average construction cost per m2 for both commercial and residential projects in 35 markets around the world. Senior Economist for Turner and Townsend Gary Emmett said, "The tide is now starting to turn in Australia’s favour with many factors influencing this change. These include a falling Australian dollar, a low interest rate environment which makes finance relatively cheap and stable construction costs. "The winding down of construction within the mining sector is freeing up resources for other sectors including infrastructure, tourism, education and agriculture. “Foreign companies are also looking for opportunities as a direct result of the low Australian dollar against the US dollar. The 2015 report shows that compared to 2011, it would cost overseas investors paying in US dollars 13 per cent less to construct buildings in Australia which is a significant reduction," Mr Emmett said. “With the exception of Sydney’s apartment market, the cost of construction is stable and the outlook moderate for the medium term. Labour availability has improved significantly as a direct result of several mining projects slowing which is creating opportunities for other industry sectors. "“Wages growth is forecast to be moderate for the foreseeable future and in some cases is actually falling in regions such as Western Australia. Overall, it is a great time to build," he said.